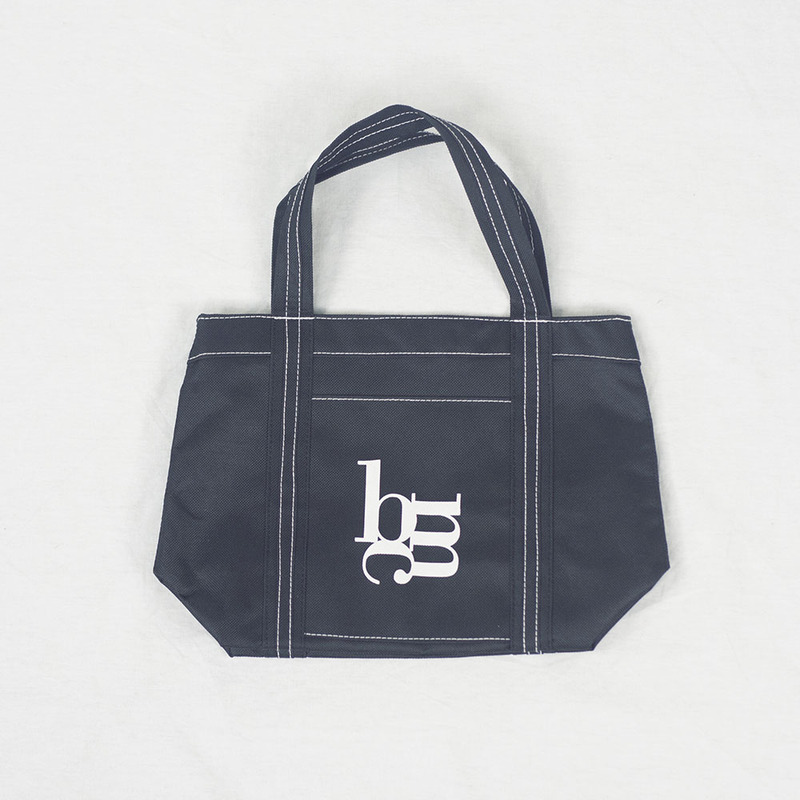 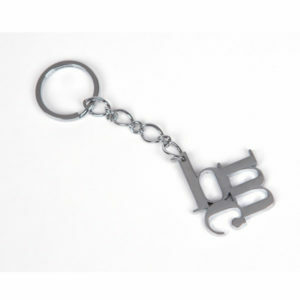 Your members will carry this stylish mini-tote with them long after they’ve grown out of the BMC! 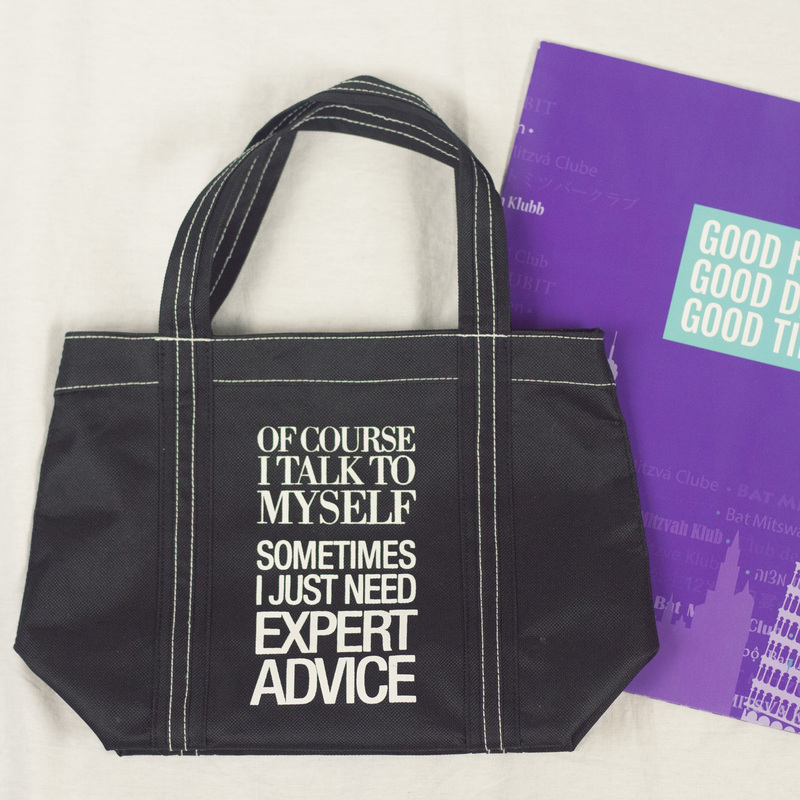 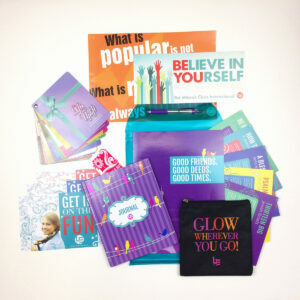 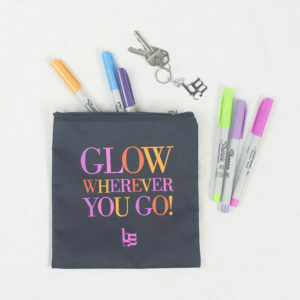 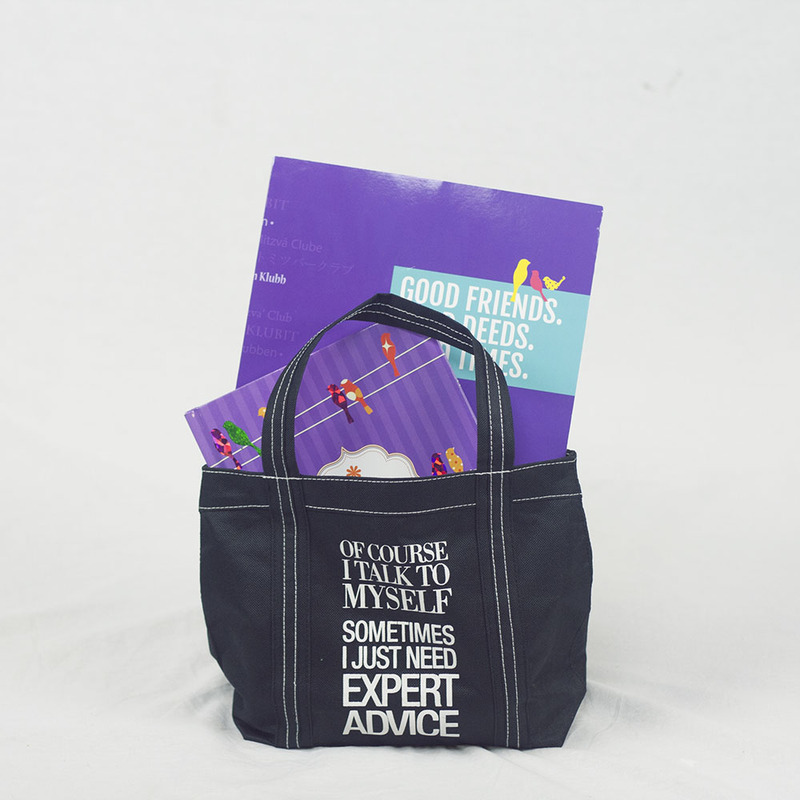 A great Shabbaton or trip souvenir, end-of-year gift-bag or “just because!” There is no wrong time to give a member a handbag with a quirky and fun message that reads: Of course I talk to myself. Sometimes I need expert advice.